This coffee will be fresh roasted for you. 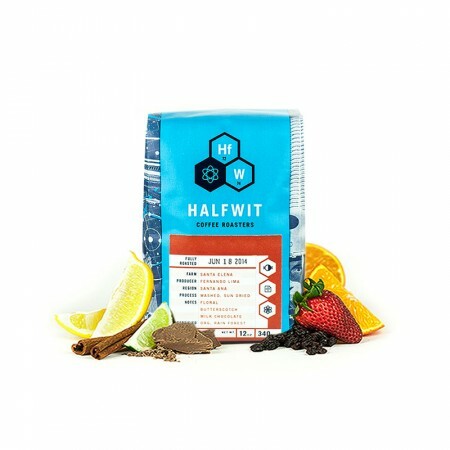 We expect Halfwit Coffee Roasters will roast and ship this coffee in 1-2 business days depending on their roasting schedule. The Kenya Gathugu was carefully roasted for you by Halfwit Coffee Roasters. This fully washed coffee was grown by the various small holder producers in the Nyeri region of Kenya between 1,700 - 1,900 meters above sea level. We love this coffee for its nuanced notes of cherry, molasses and creme brulee.